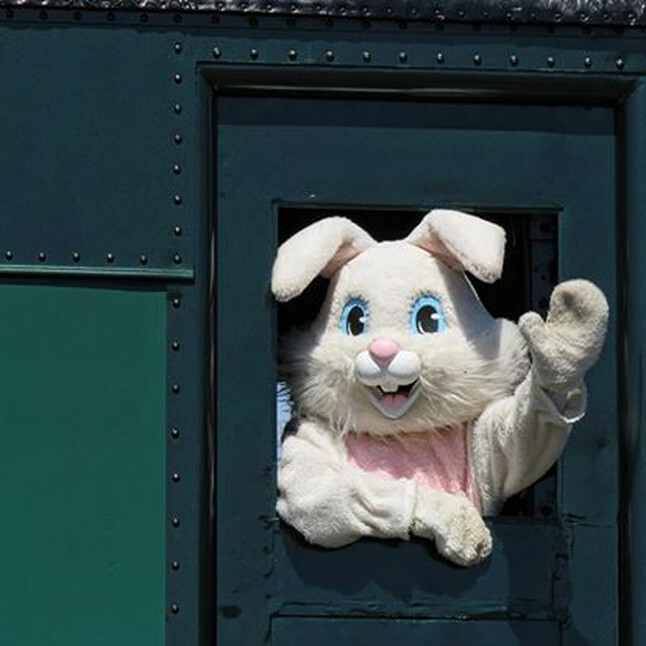 Hippety Hop, Buttercup the Bunny is on his way to the Allentown & Auburn Railroad! Buttercup rides the train and each kiddo gets a little Easter treat. Reservations are HIGHLY RECOMMENDED for this event.